Know the one thing that can make or break your website’s SEO ranking. 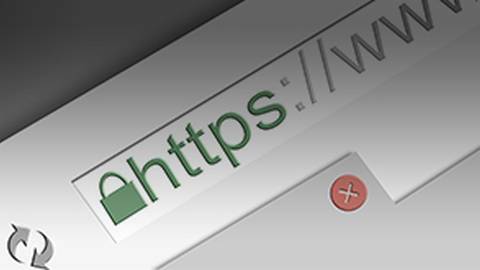 With more and more browsers requiring websites to obtain an SSL certificate, Drs. Russ Faust and Randy Wong explain why you need to tell visitors—and even more importantly, browsers—that your website is secure and trustworthy.